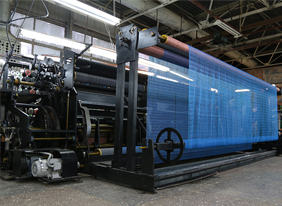 I agree to proceed my personal information. 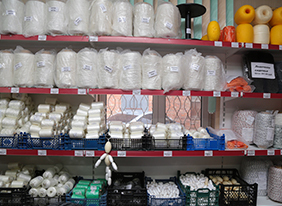 We will use all our knowledge, skills and experience to complete the order in accordance with your requirements and deadline. 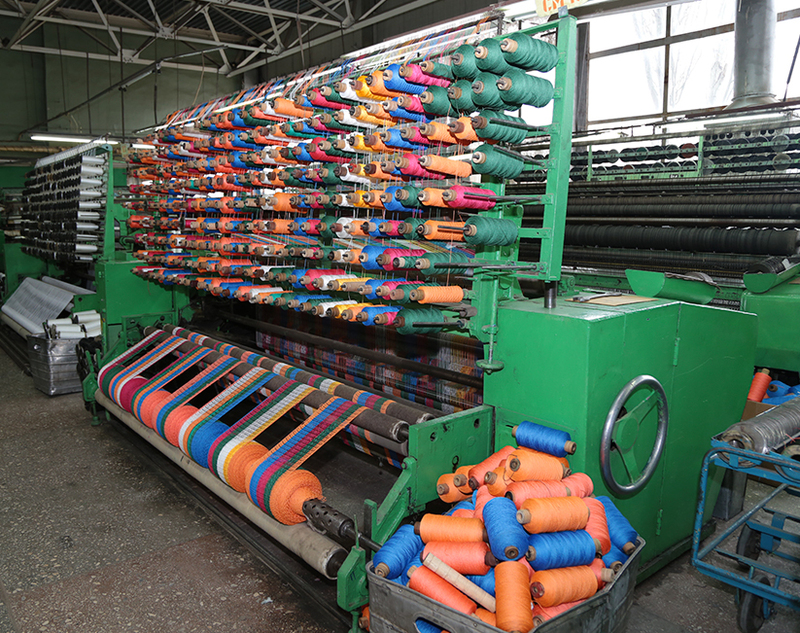 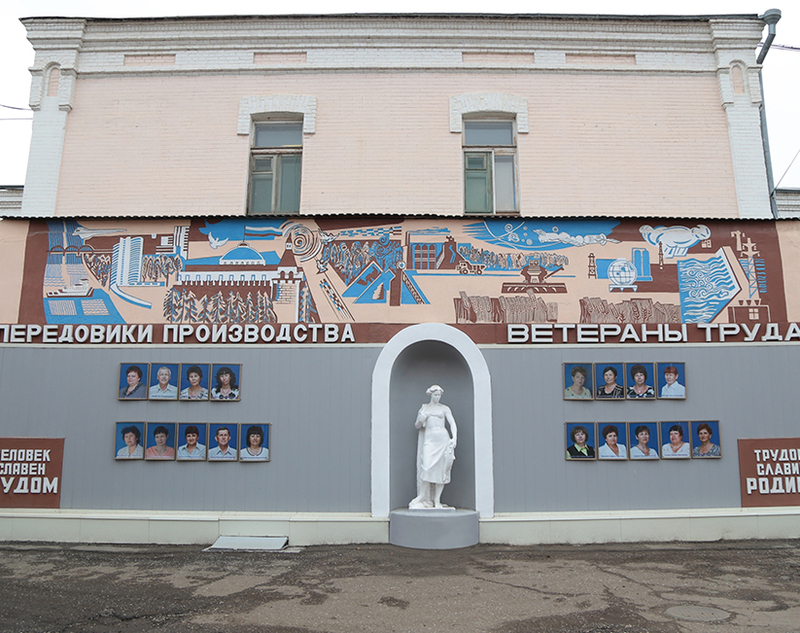 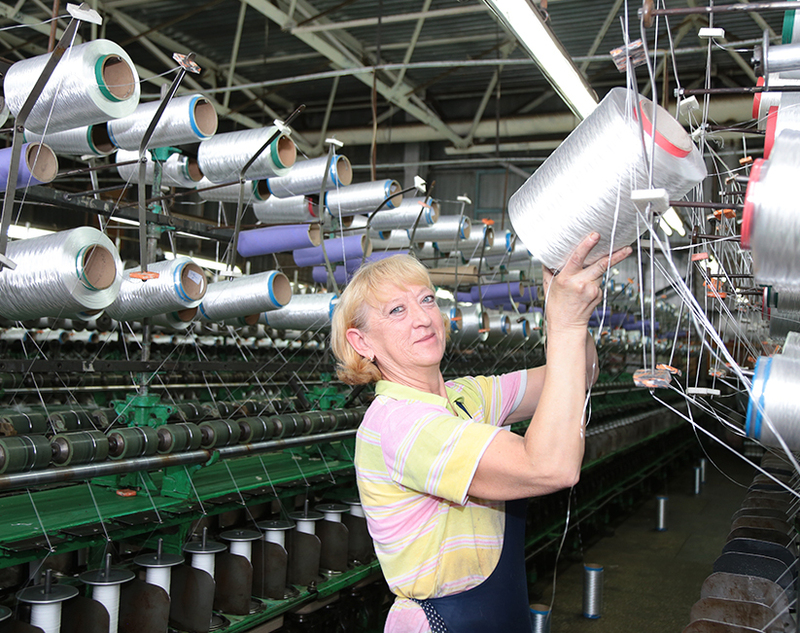 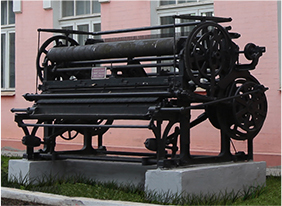 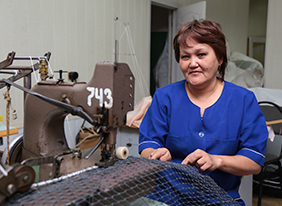 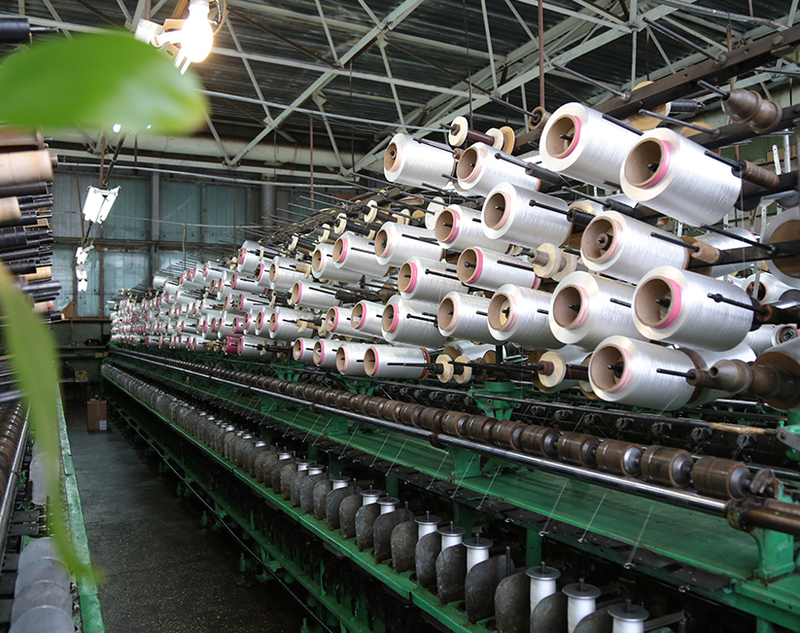 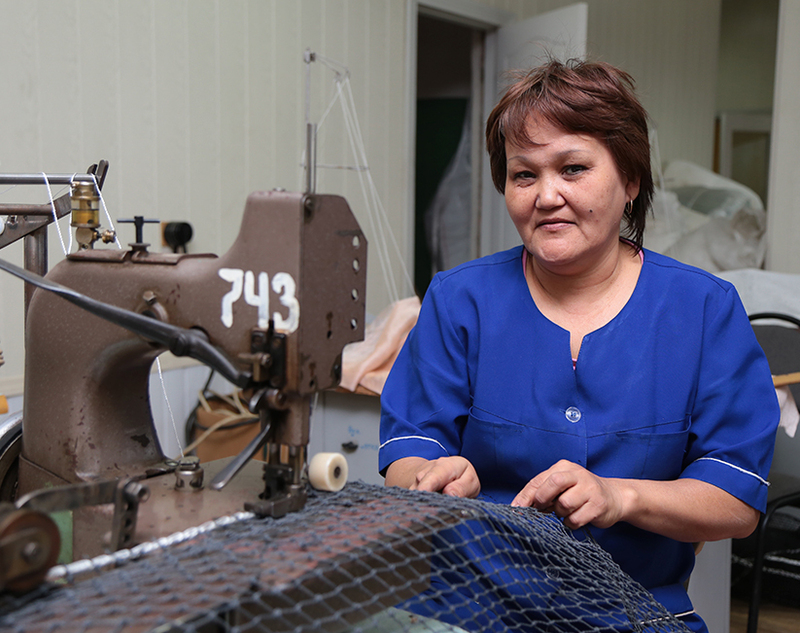 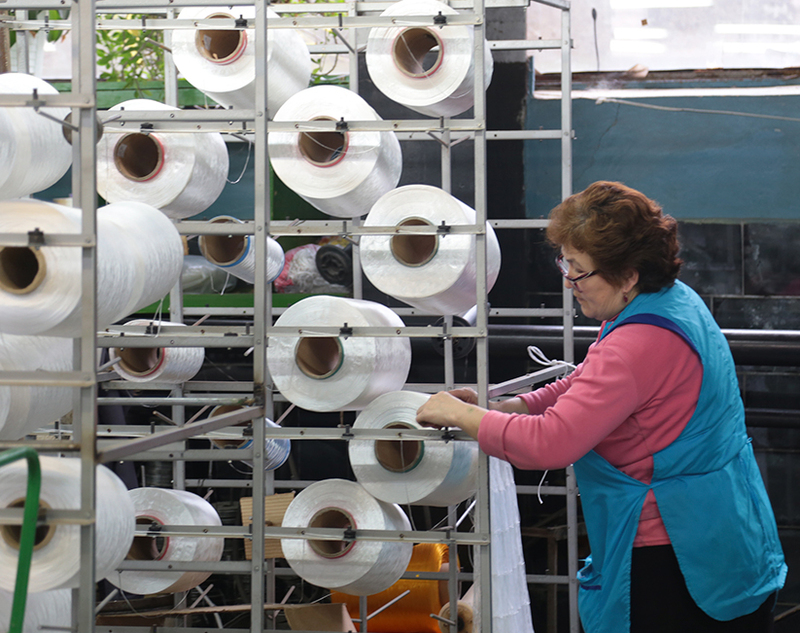 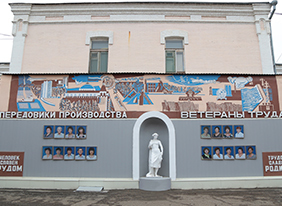 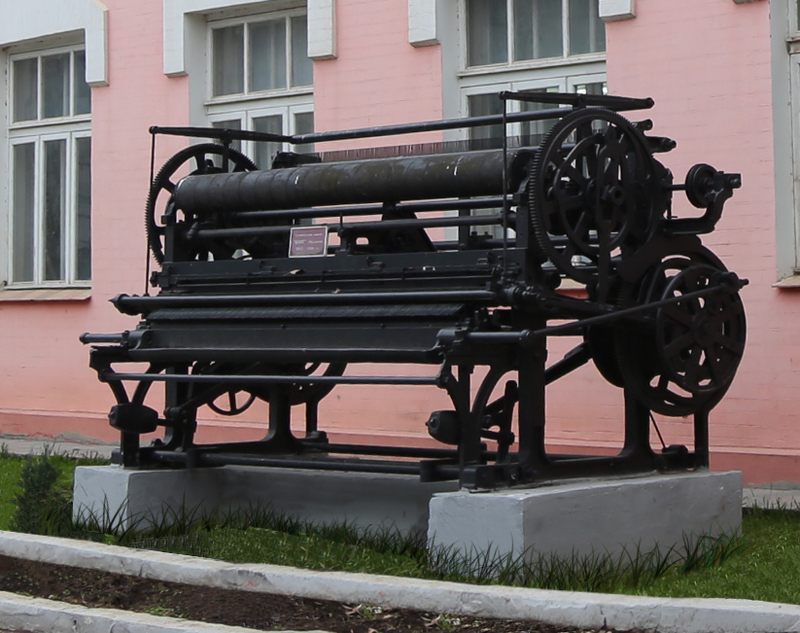 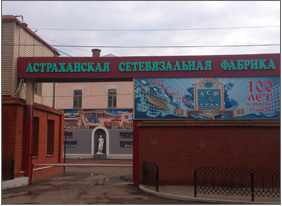 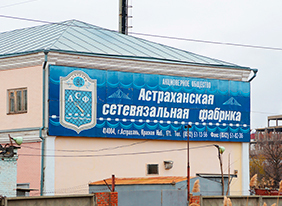 Astrakhan net-making factory - one of the oldest enterprises of Astrakhan, founded in 1912, in 2016 was transformed into Joint-stock company "Astrakhan net-making factory". 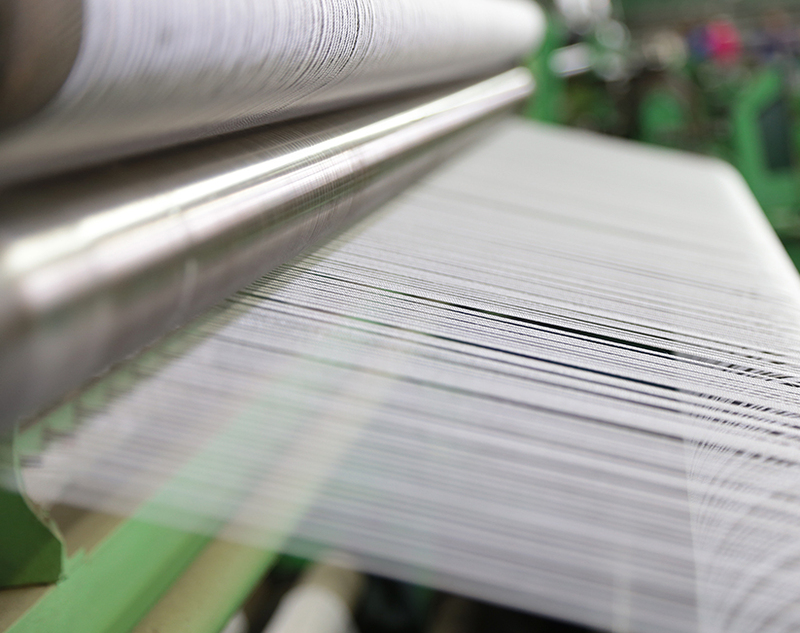 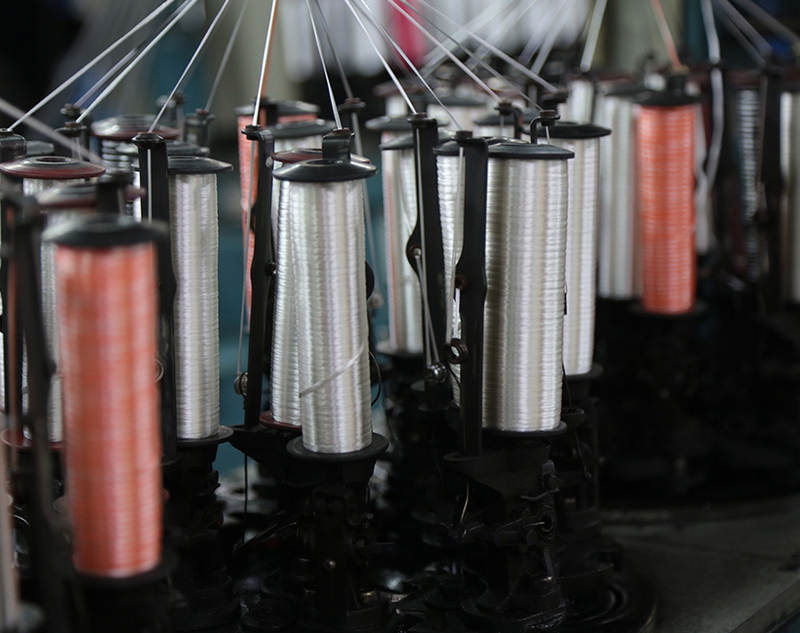 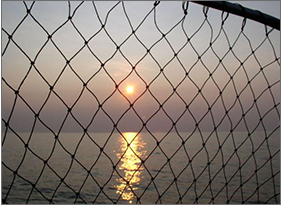 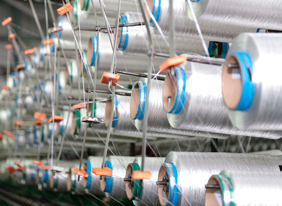 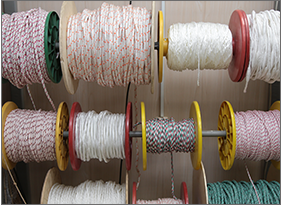 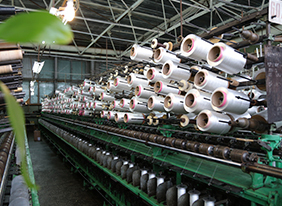 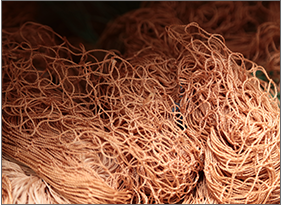 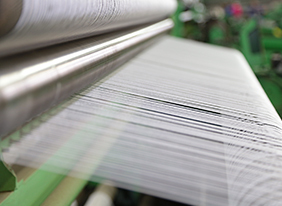 The main range of products: plate netting, fishing nets from twisted polyamide threads, twisted nets from polyethylene monofilaments, threads, cords, rope, ropes of polyamide yarns. 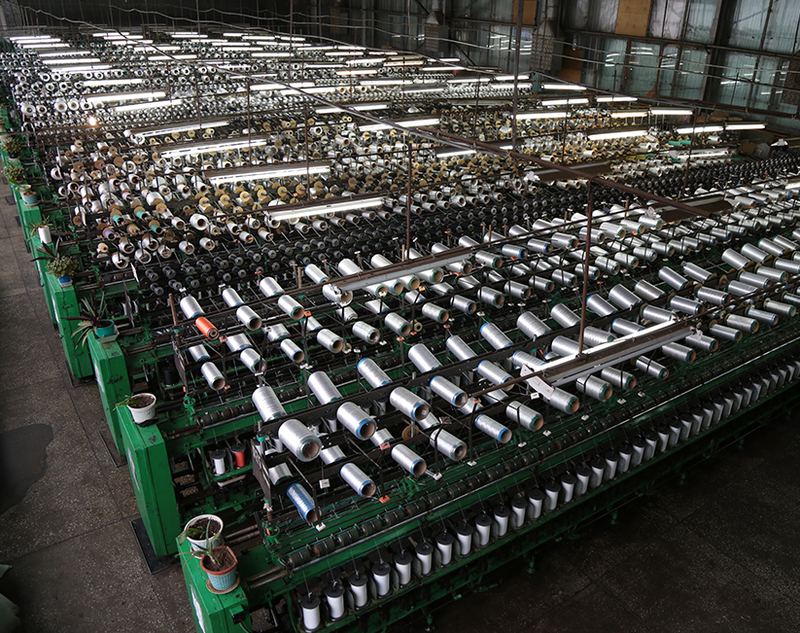 The factory is the largest enterprise in the country, produces its overlap and floats from various buoyancy polyethylene foam and polystyrene foam, except afloat and floats from the same materials are manufactured insulation boards, which have found wide application in industrial construction. 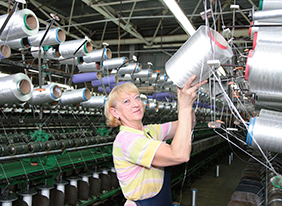 In addition, the factory produces a wide range of consumer goods. 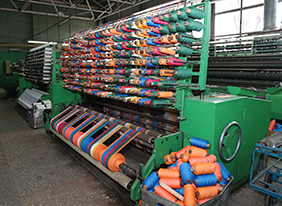 The company is constantly updated assortment of products at the expense of modernization and acquisition of new technological equipment. 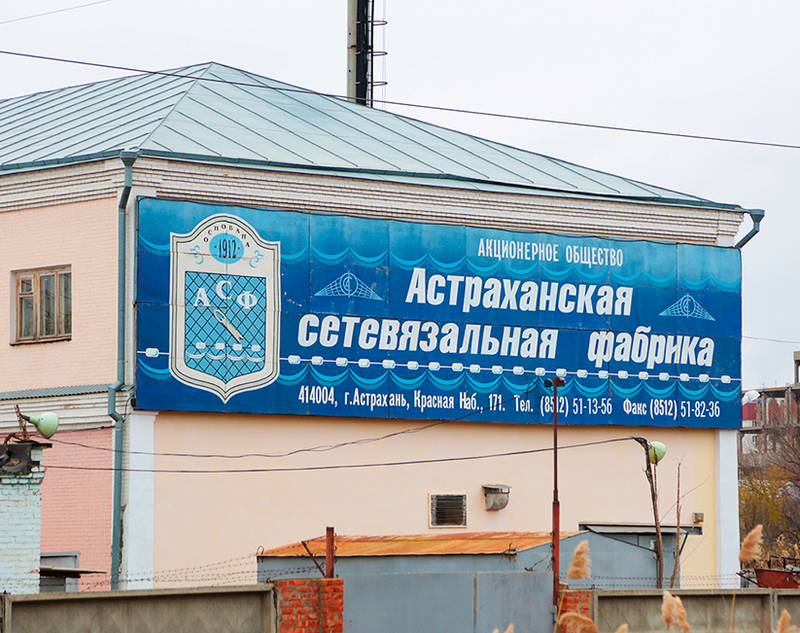 Our main customers are fish companies located in Russia (Astrakhan and Rostov regions, Stavropol Territory and Krasnodar Territory, Republic of Dagestan and Republic of Kalmykia, Kamchatka Territory, Far Eastern Federal District), some CIS states (Azerbaijan, Kazakhstan, Uzbekistan, Ukraine, Turkmenistan) and non-CIS state Estonia. 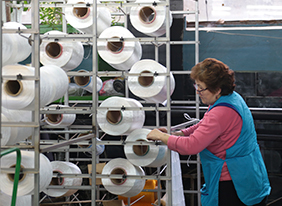 Our specialists introduce new technologies and materials into the manufacturing process to improve the quality of goods and to expand the range of goods. 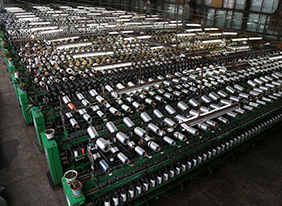 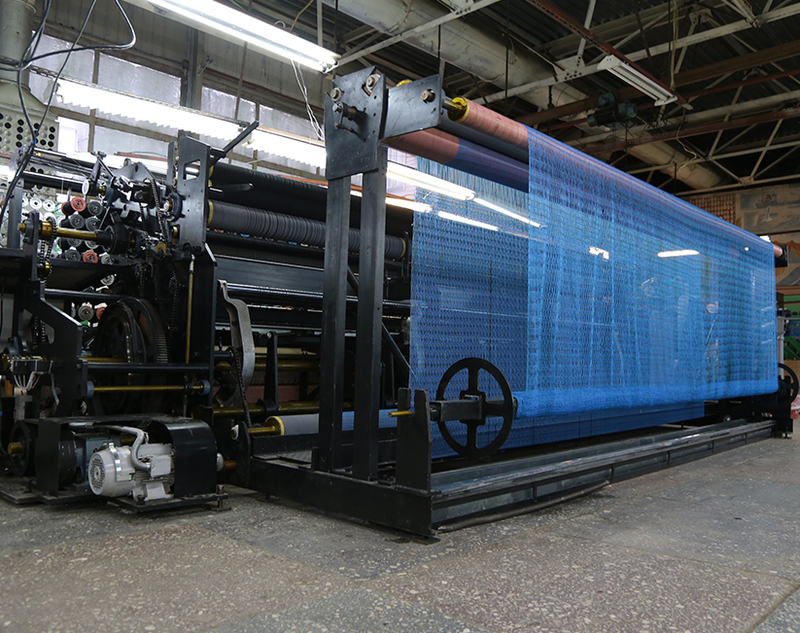 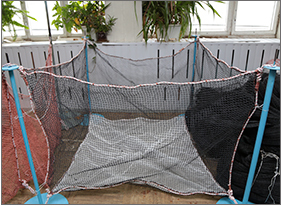 The factory started a production of fishing net twines, polyethylene monothred items, cords and ropes made of polypropylene polysteel threads. 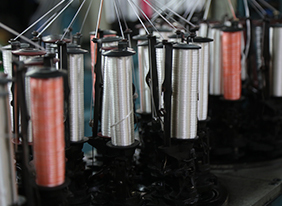 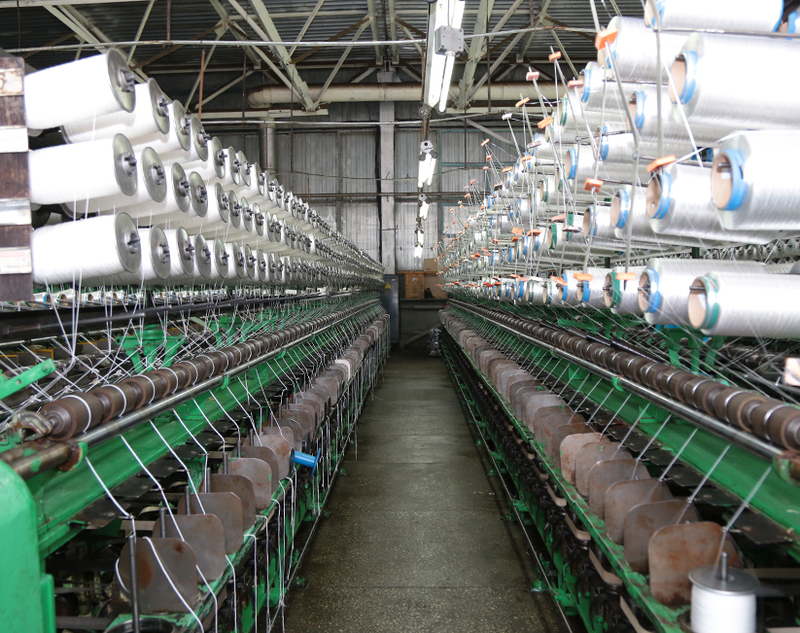 The factory`s main focus is on the improvement of quality of goods. 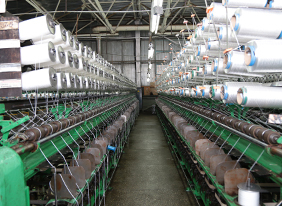 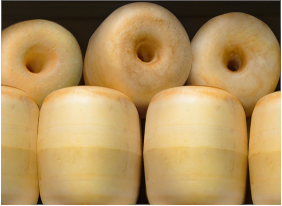 At present the factory is going to work under ISO 9000-2001 specification. 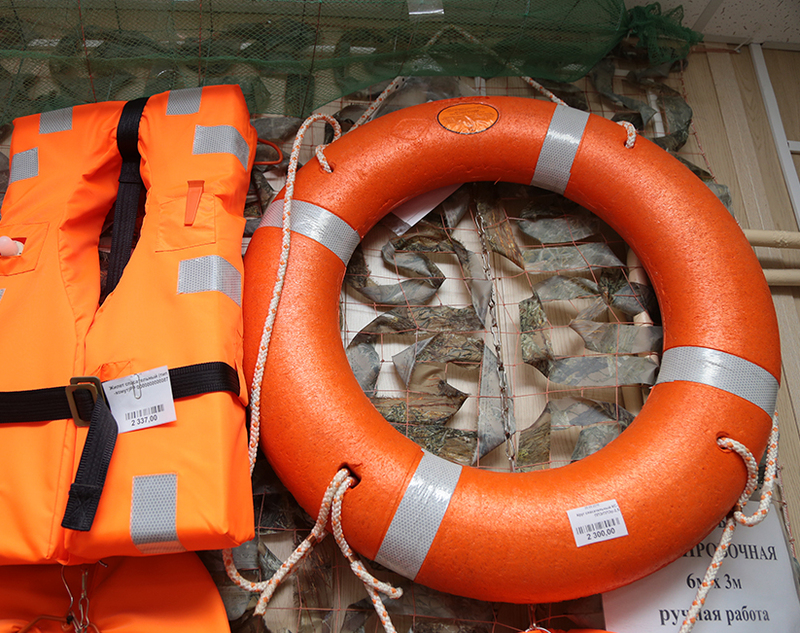 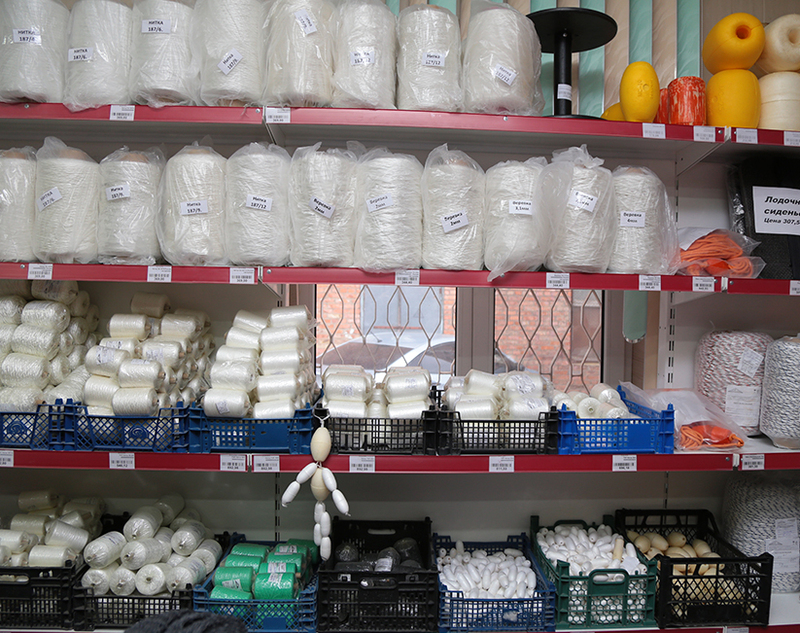 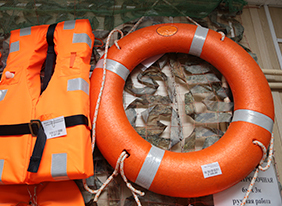 Due to business connections with well-known fishing tackle manufactures we can provide our customers with fishing suits, rubber boats, cotton gloves, etc. 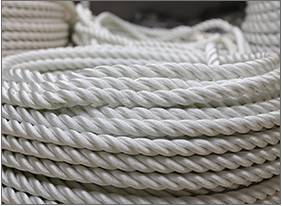 We ship goods to the address specified by the customer.